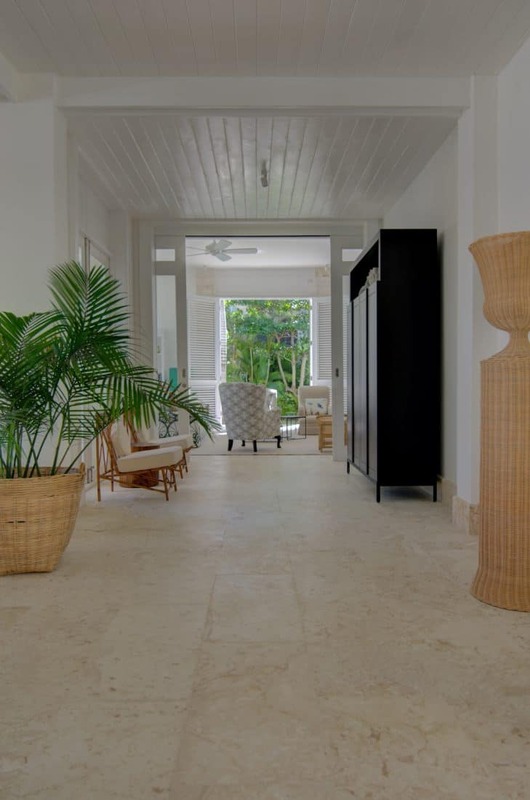 Welcome to Villa Alta Gracia! 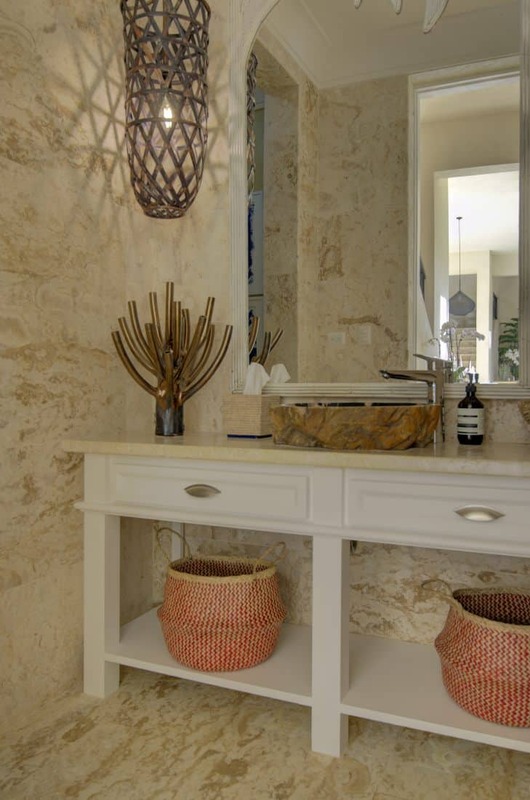 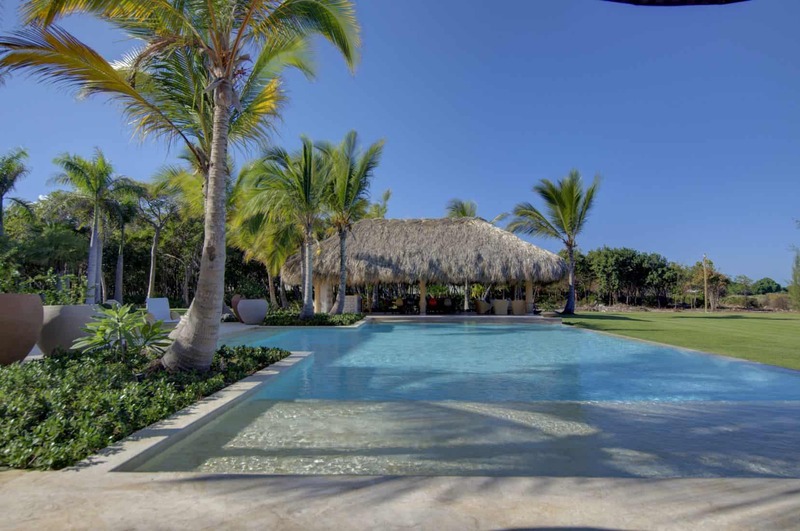 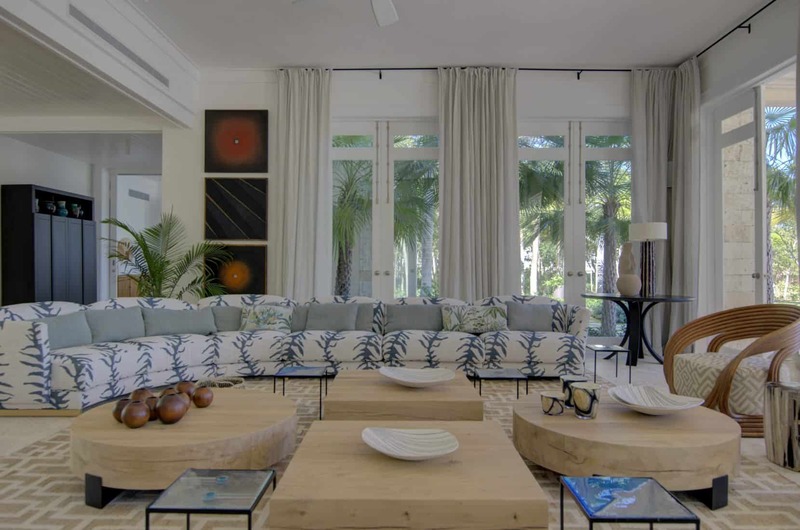 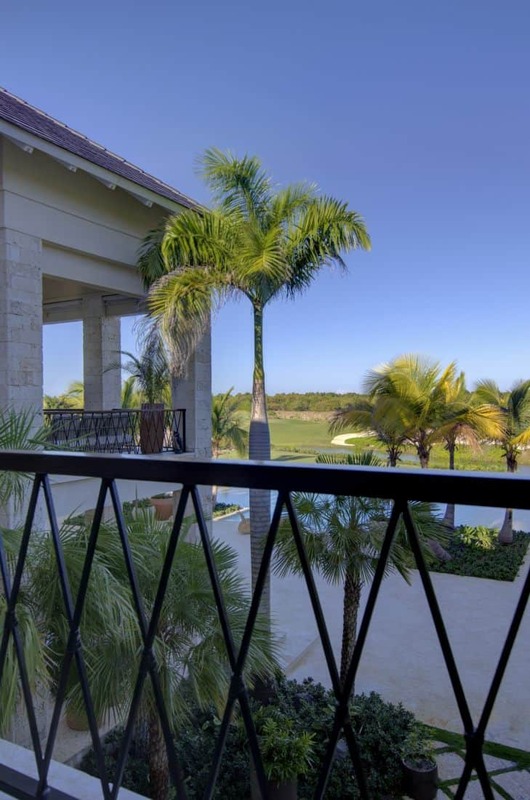 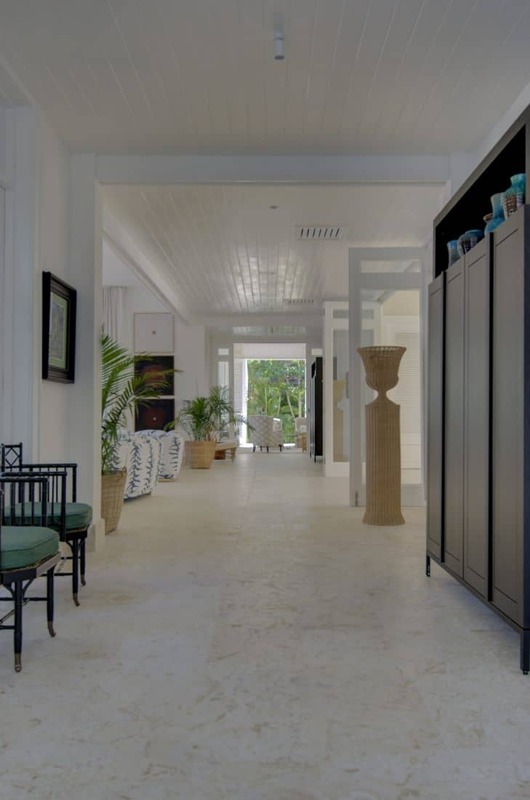 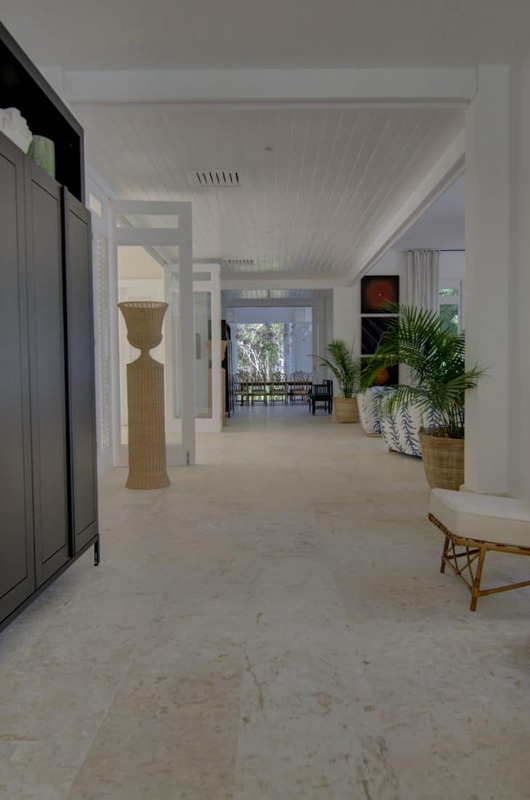 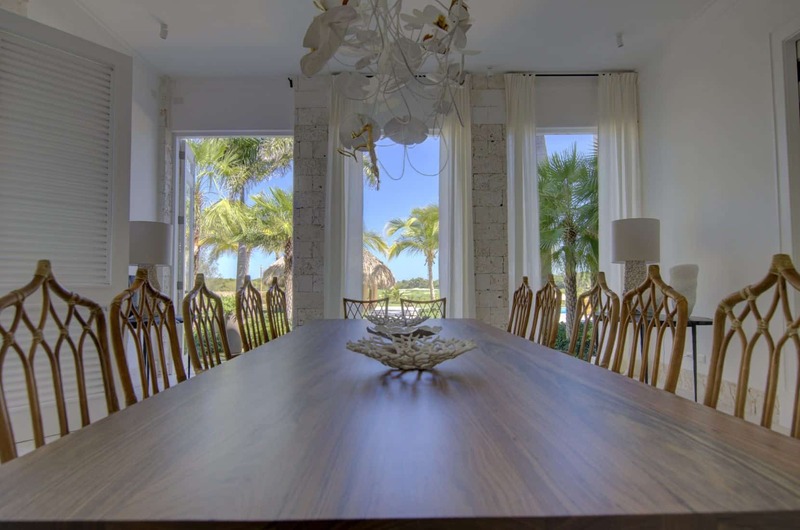 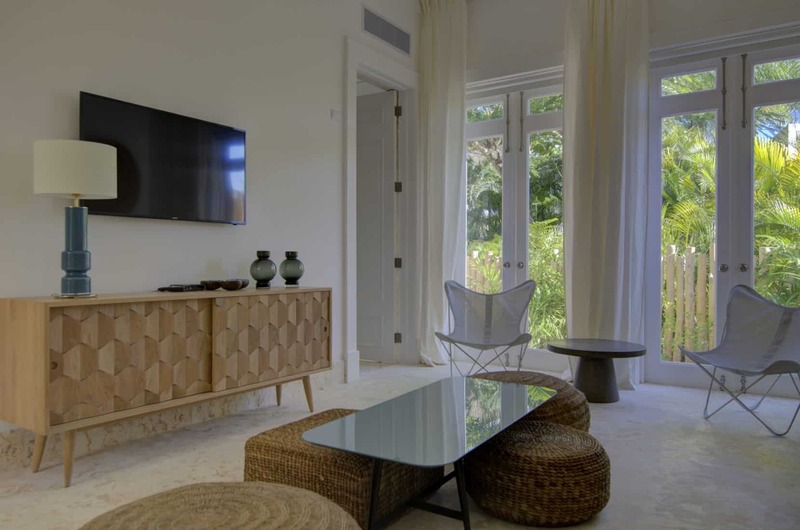 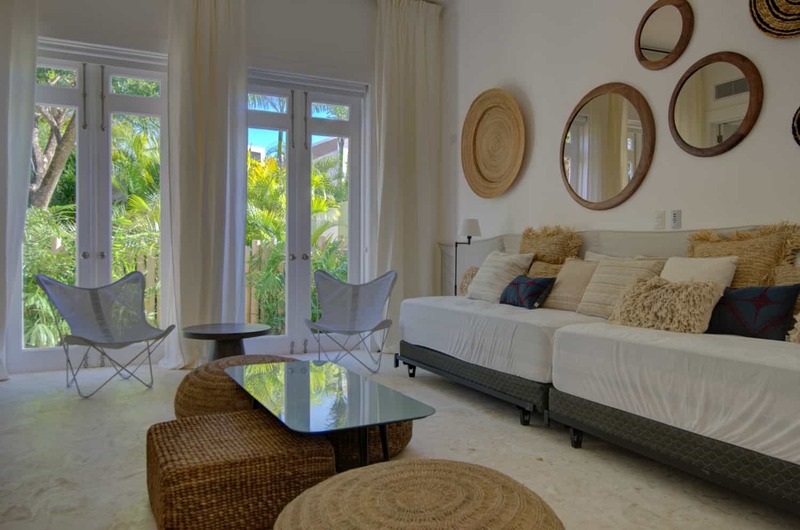 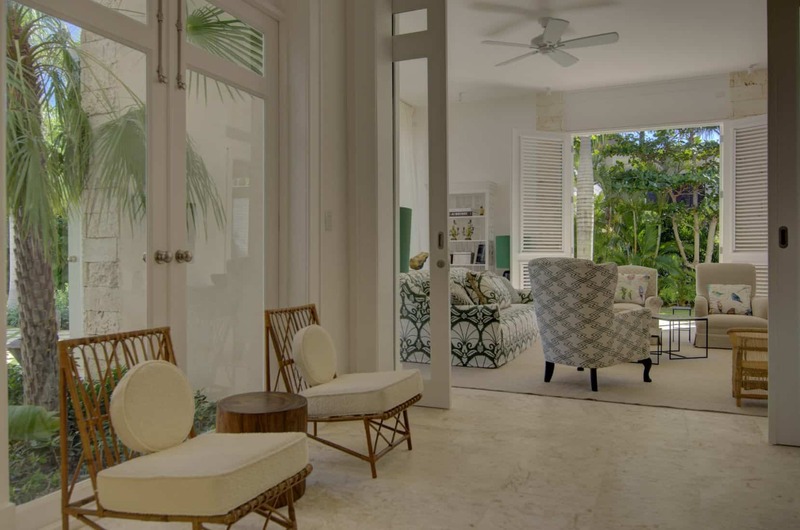 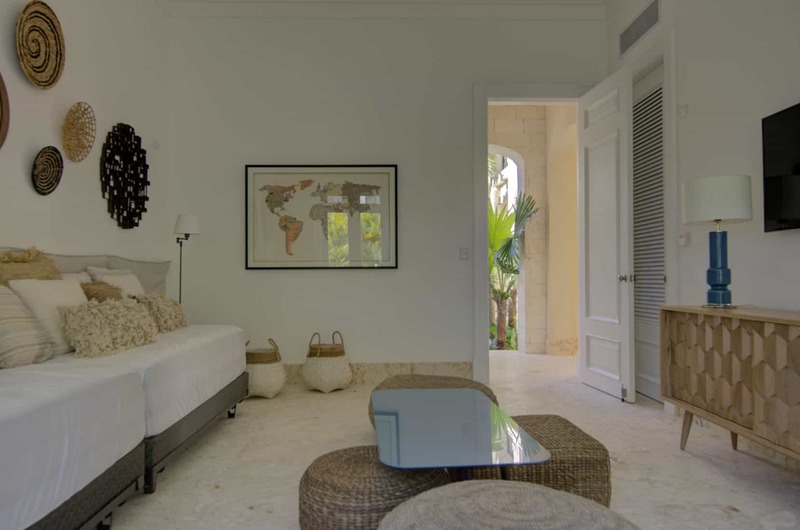 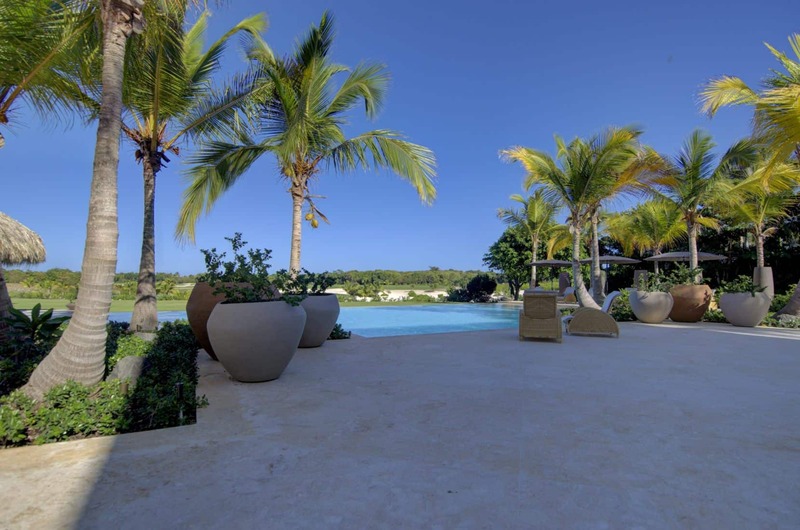 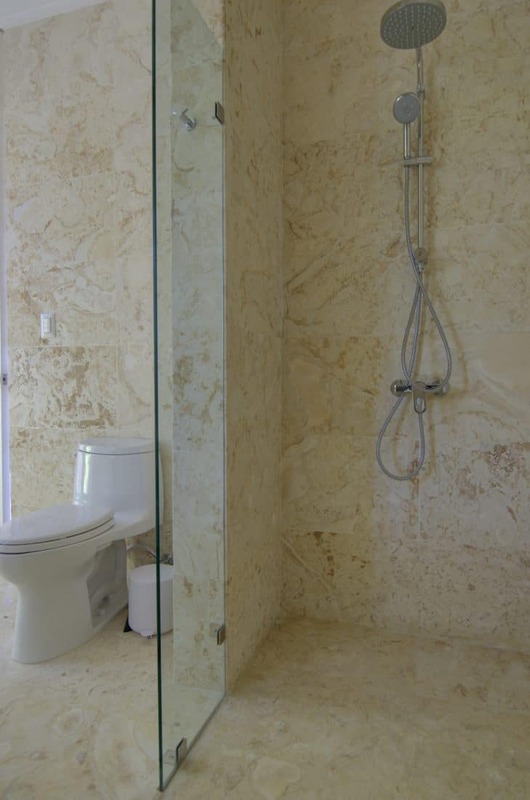 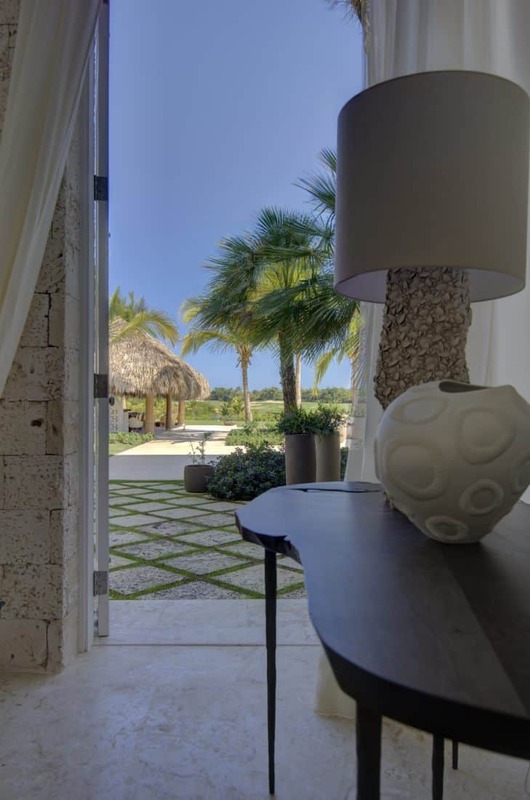 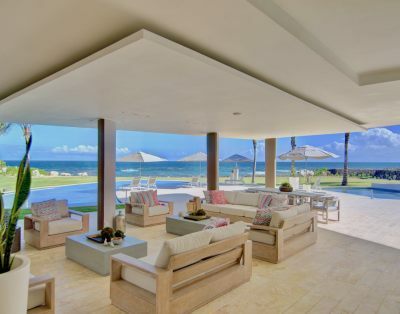 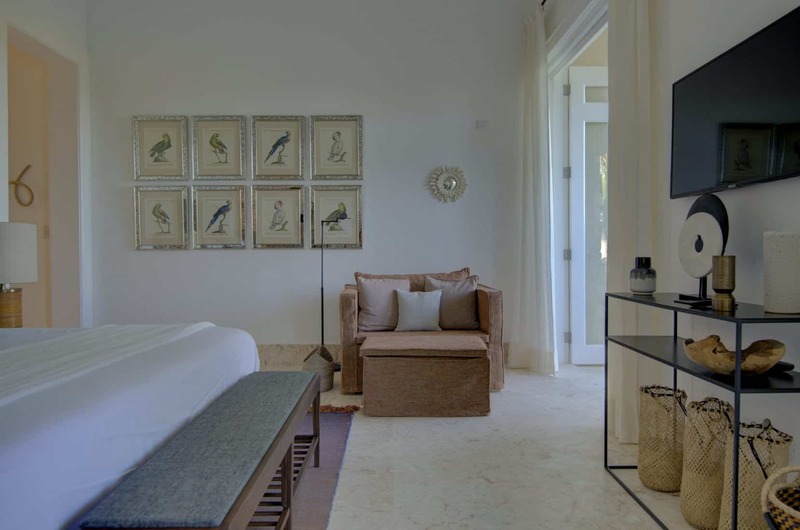 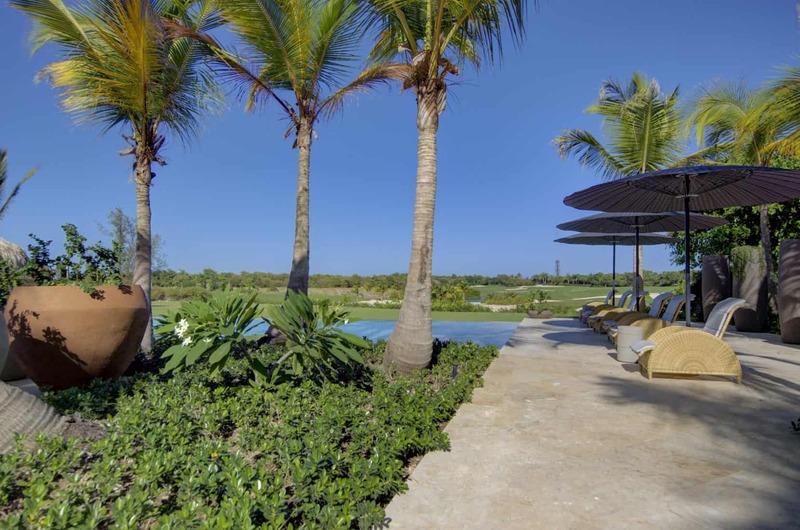 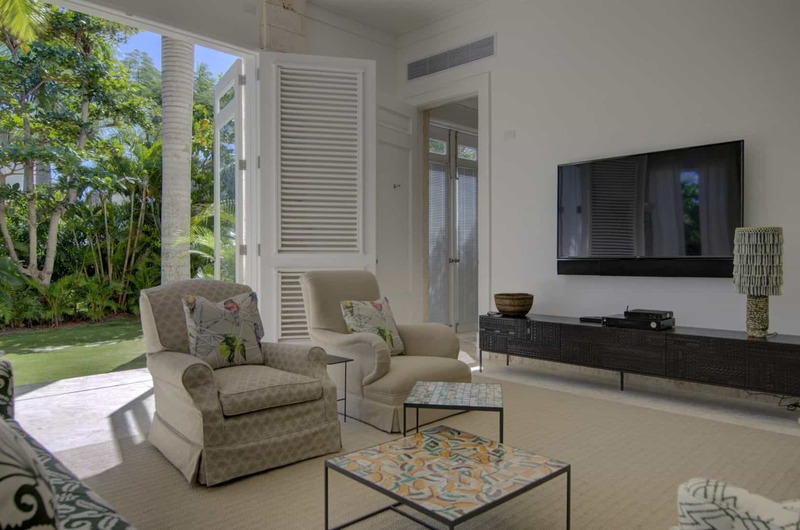 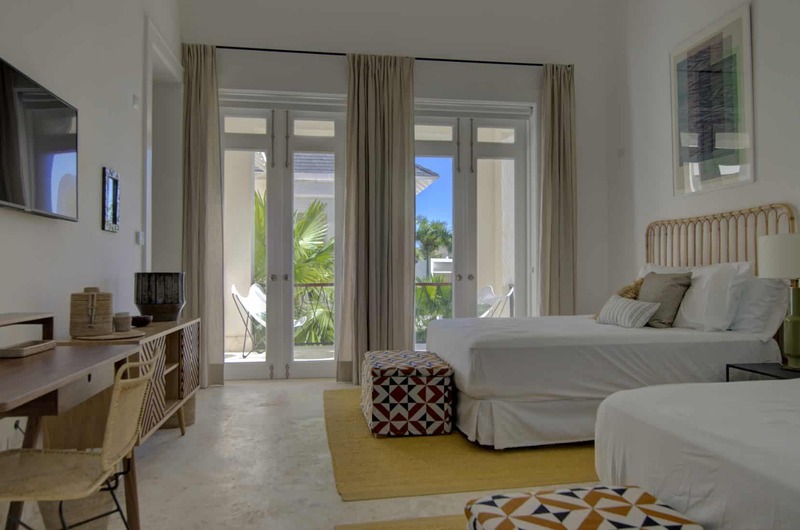 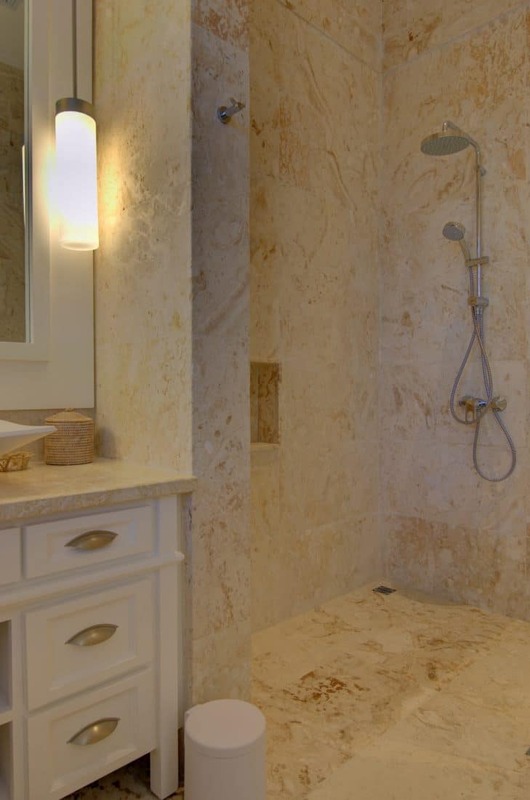 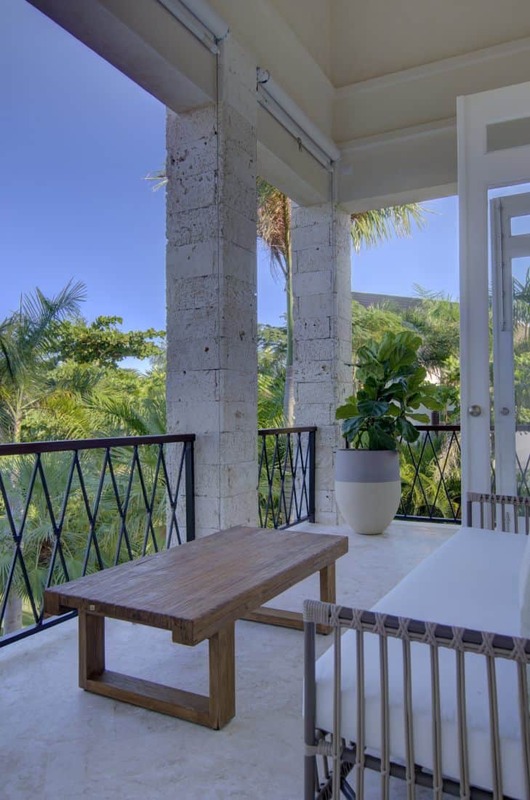 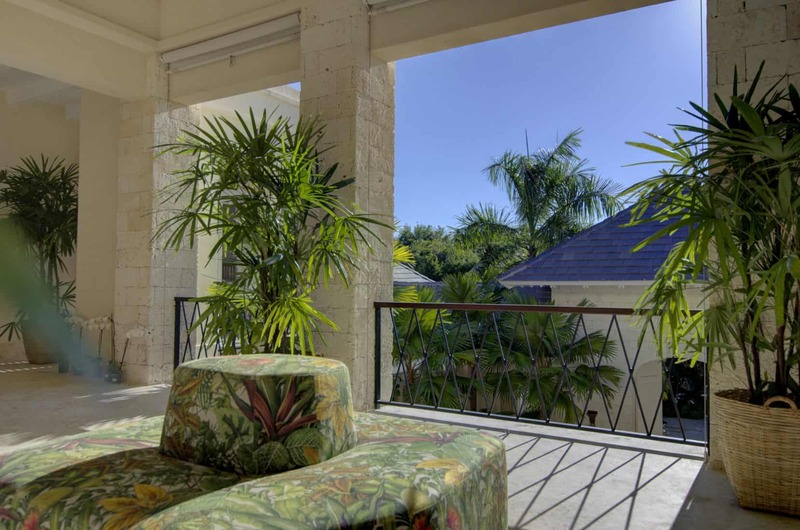 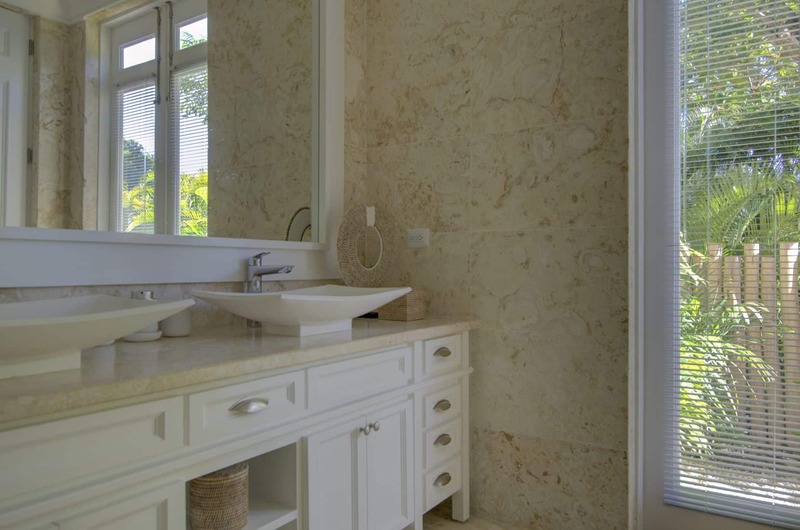 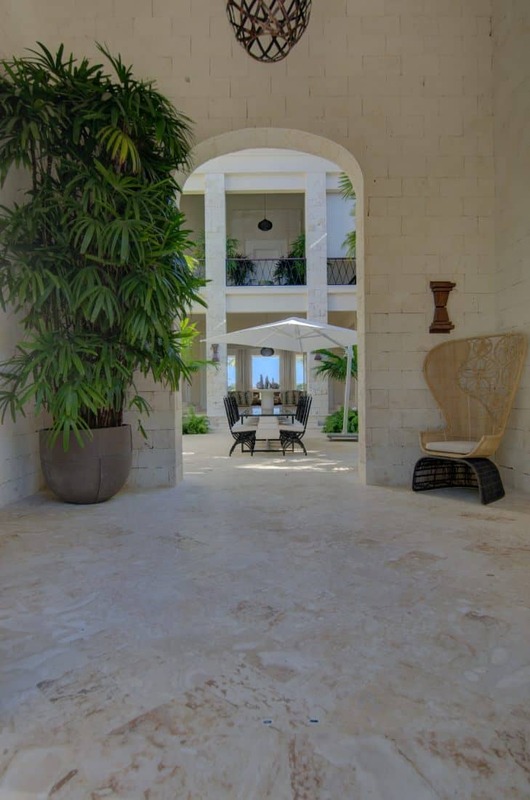 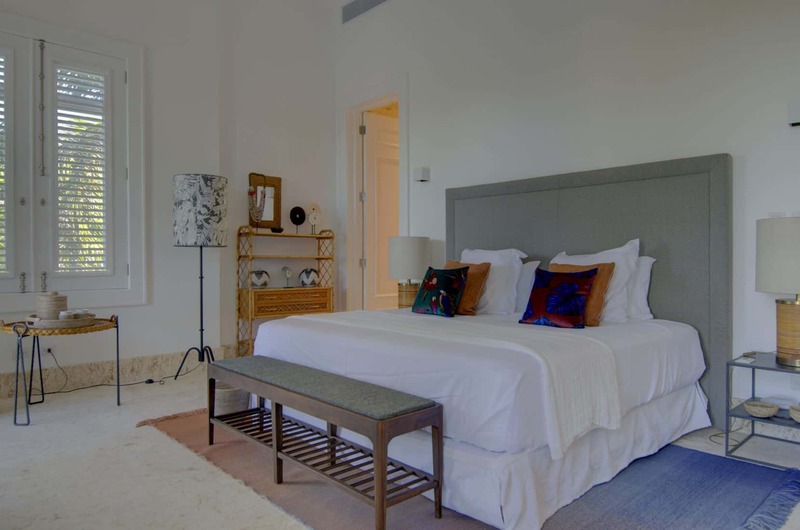 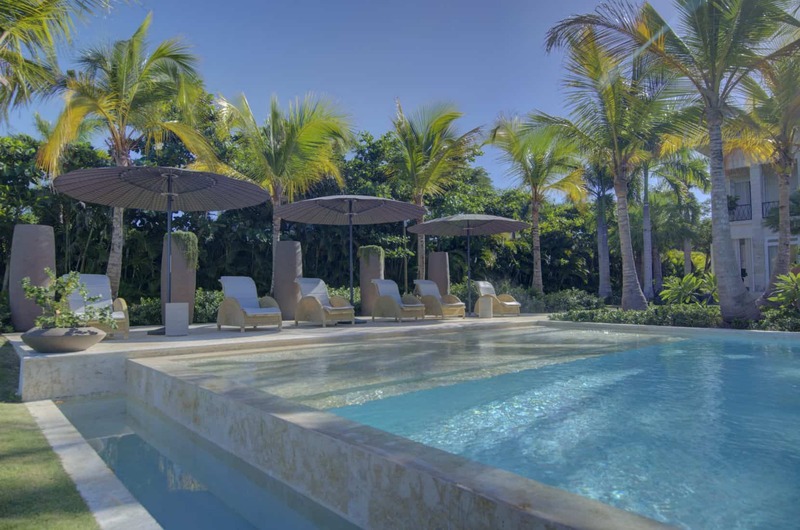 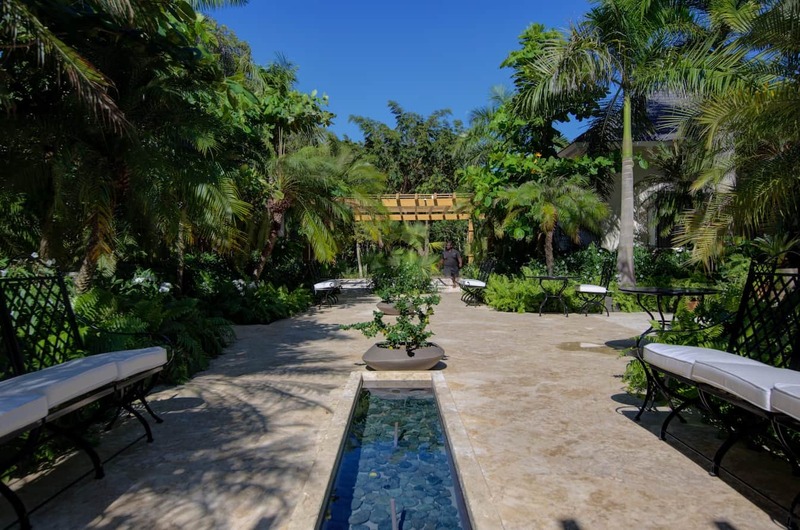 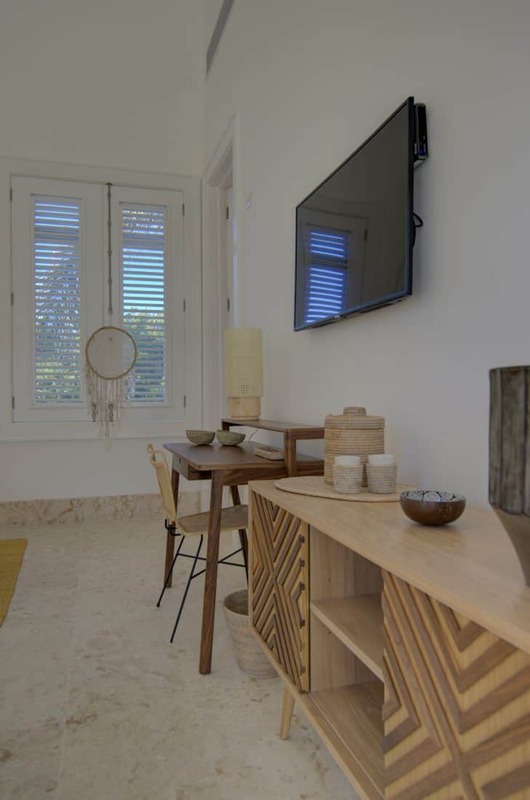 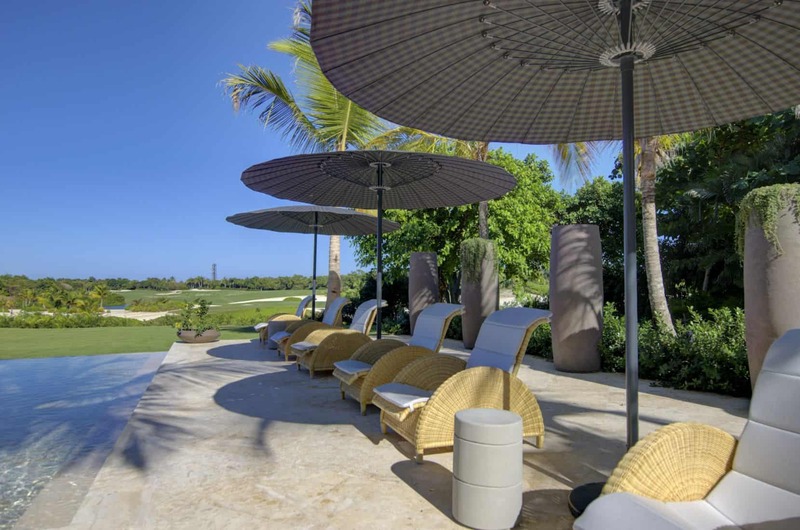 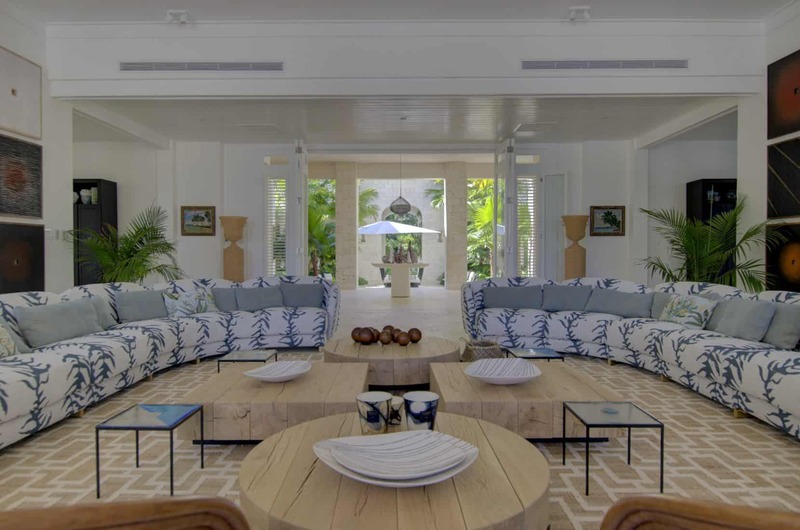 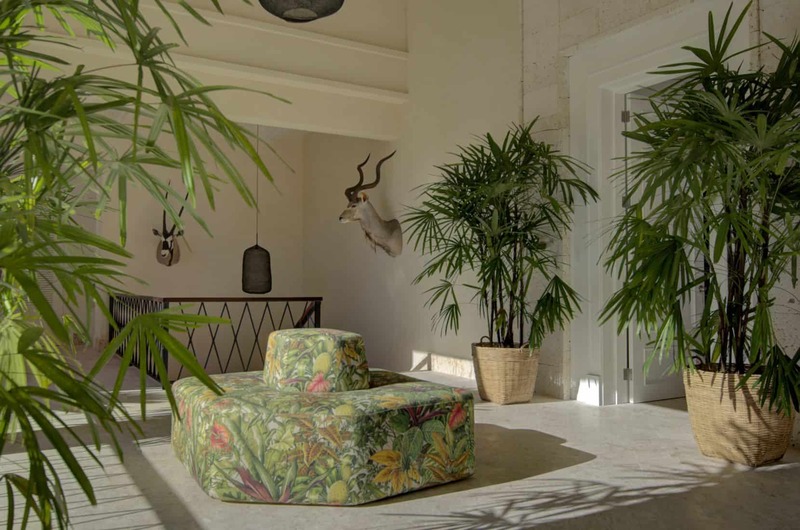 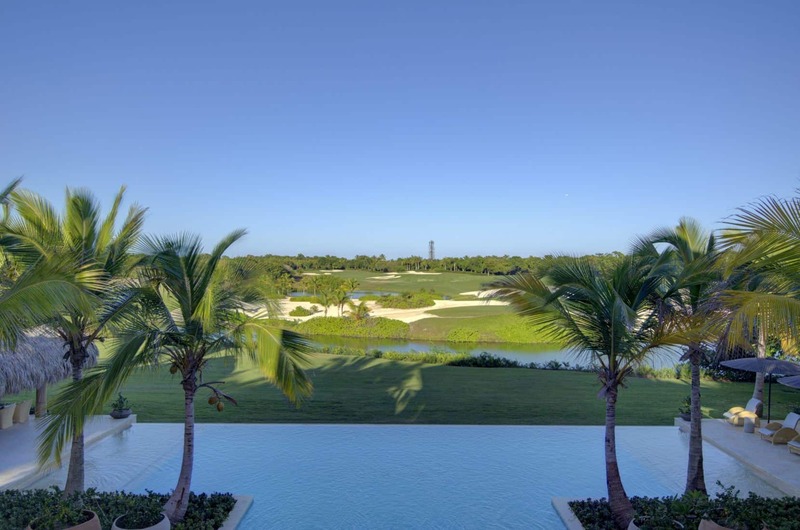 This luxury villa features 5 star resort amenities and you have access to all the facilities offered within the Punta Cana Resort, Dominican Republic. 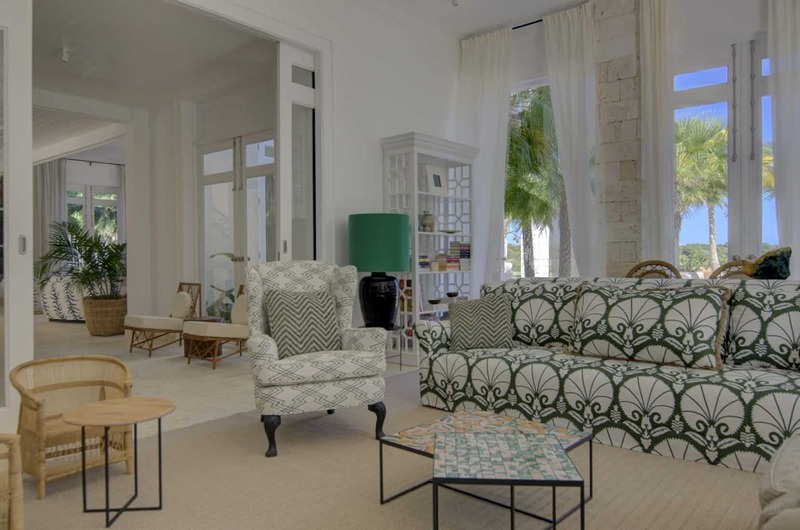 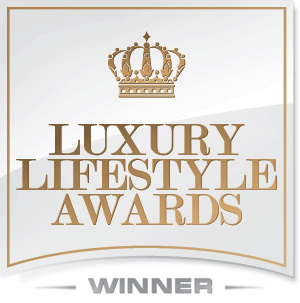 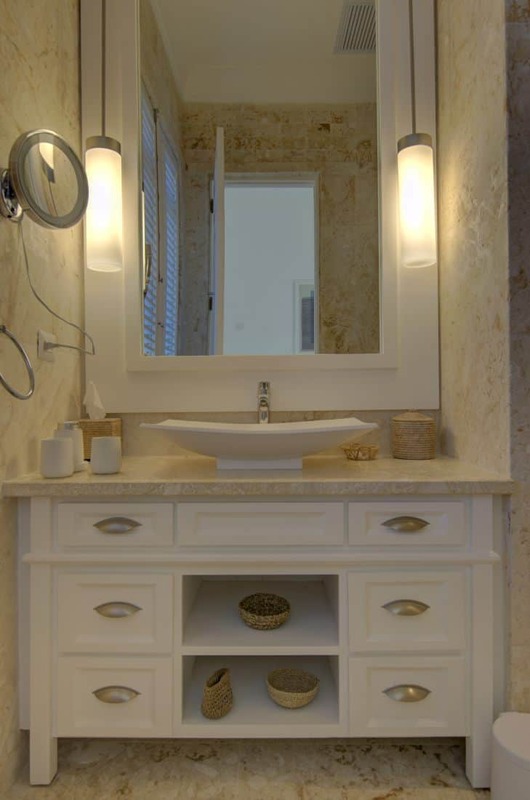 The design and furniture are tasteful decor from elite European designers. 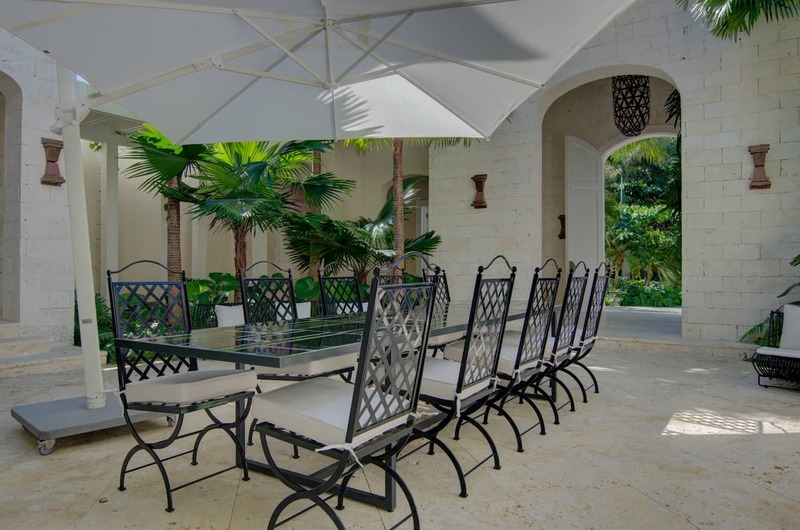 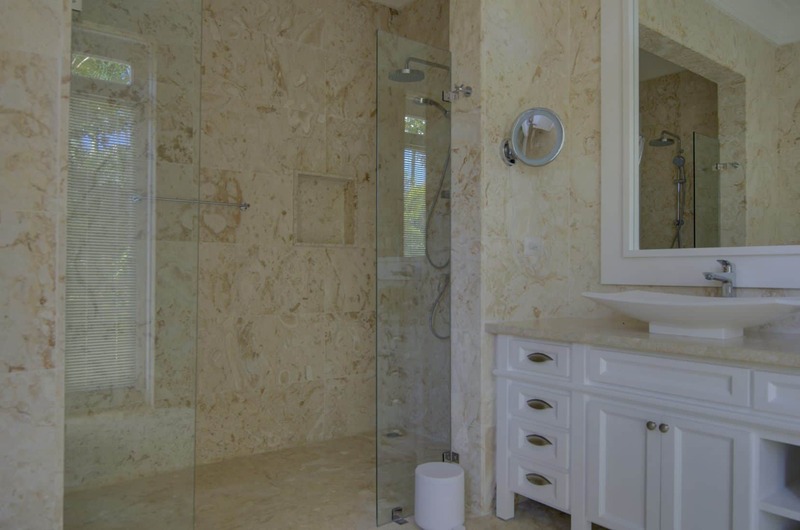 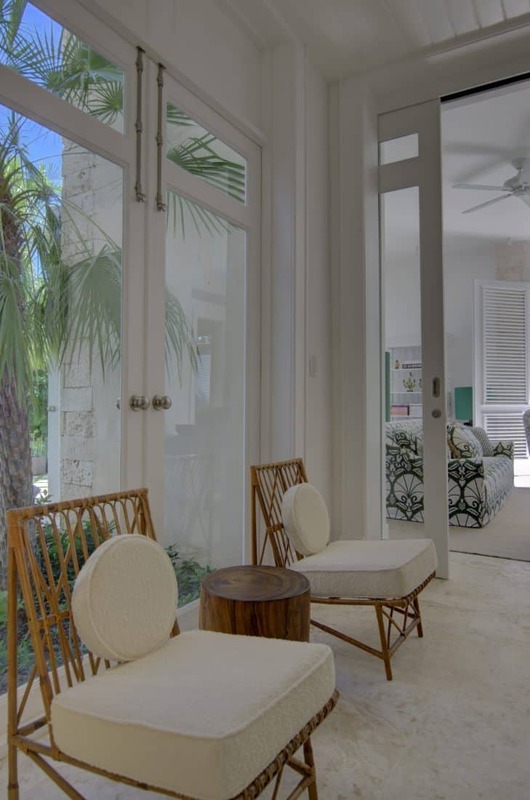 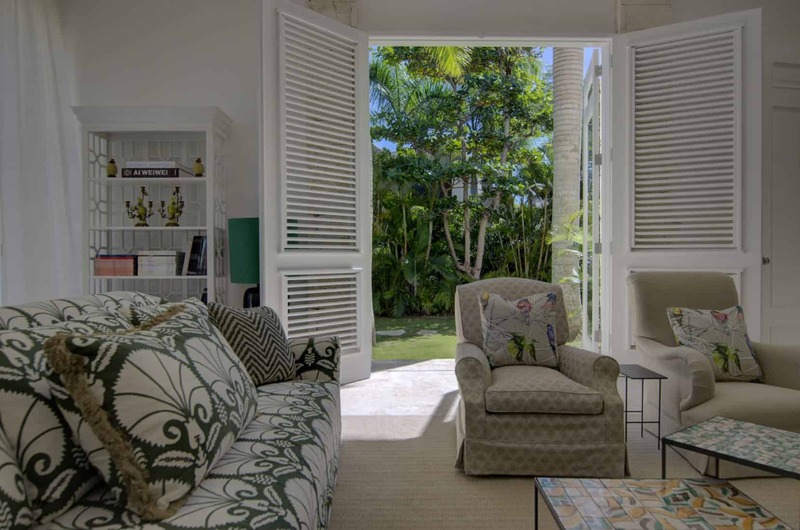 This beautiful property is the perfect retreat for your vacation with your family and friends. 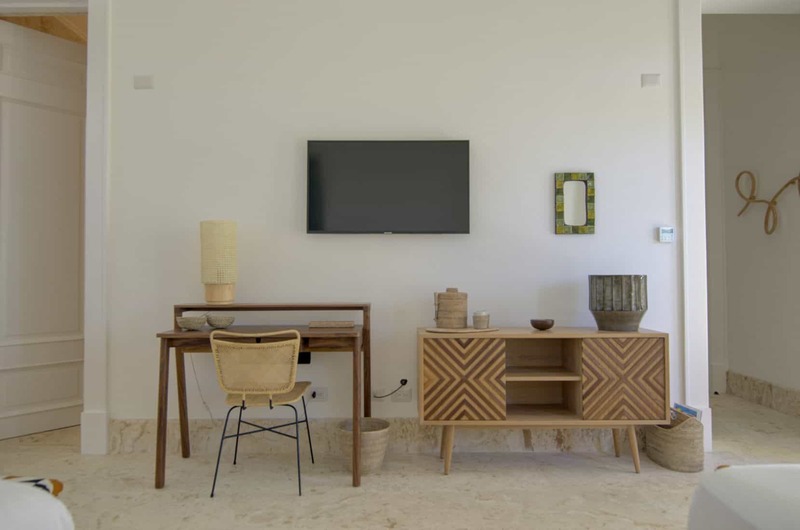 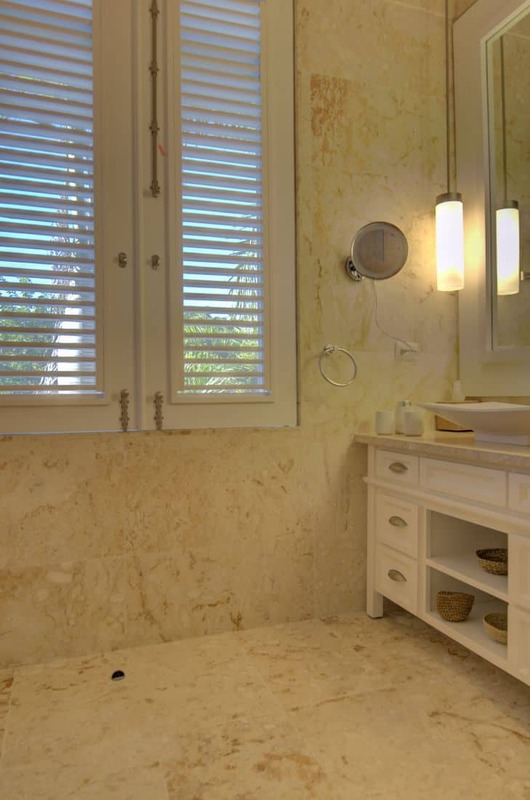 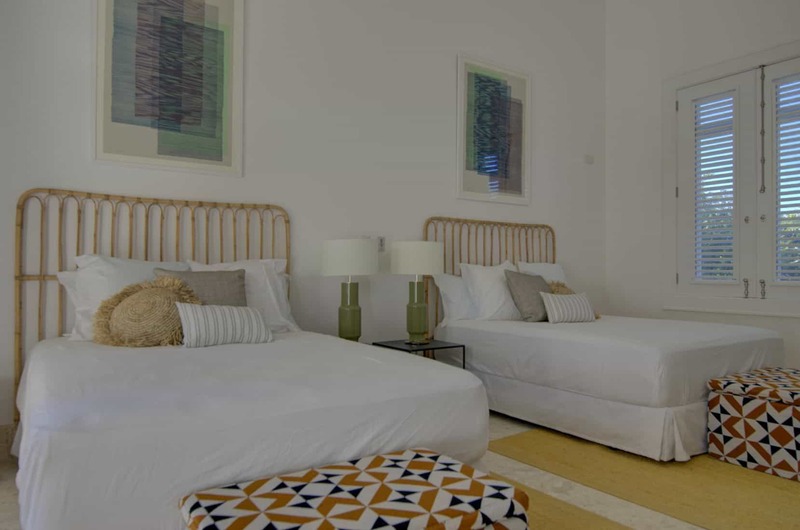 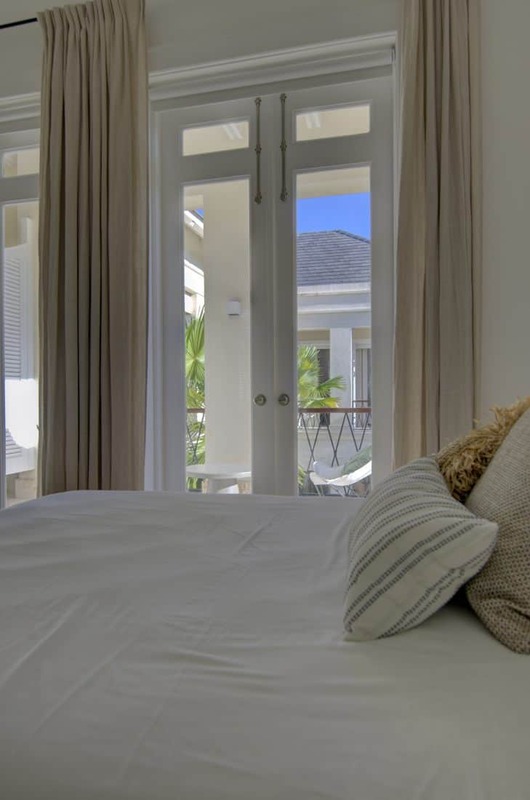 Villa Alta Gracia accommodates up to 14 guests and features six bedrooms with en-suite bathrooms. 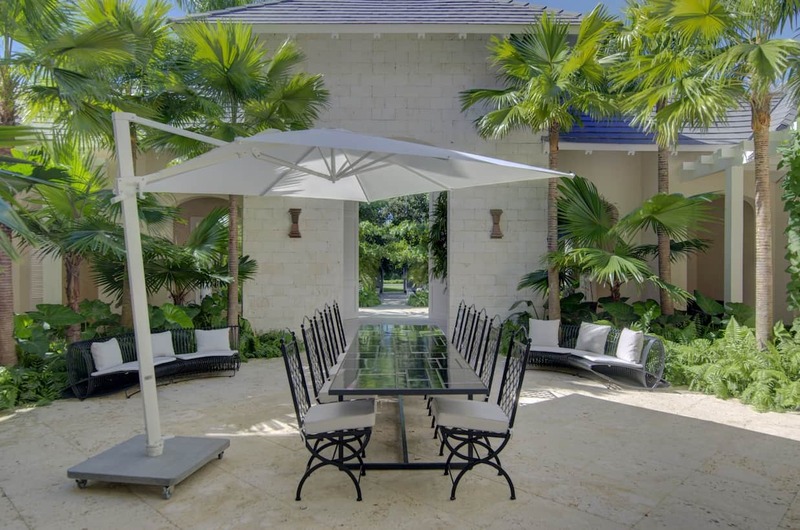 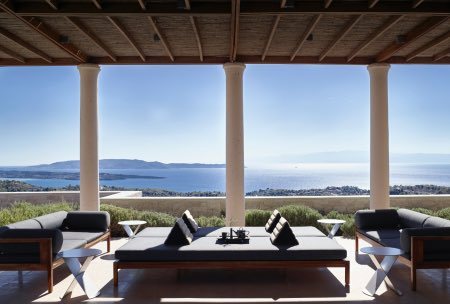 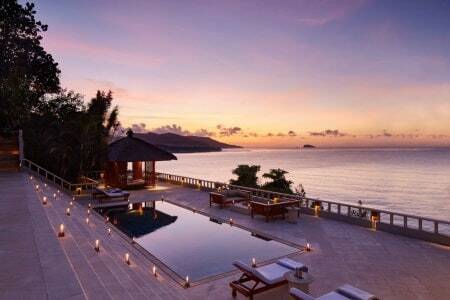 From the airy indoor spaces and the private pool, this palatial estate is the ideal setting for any occasion. 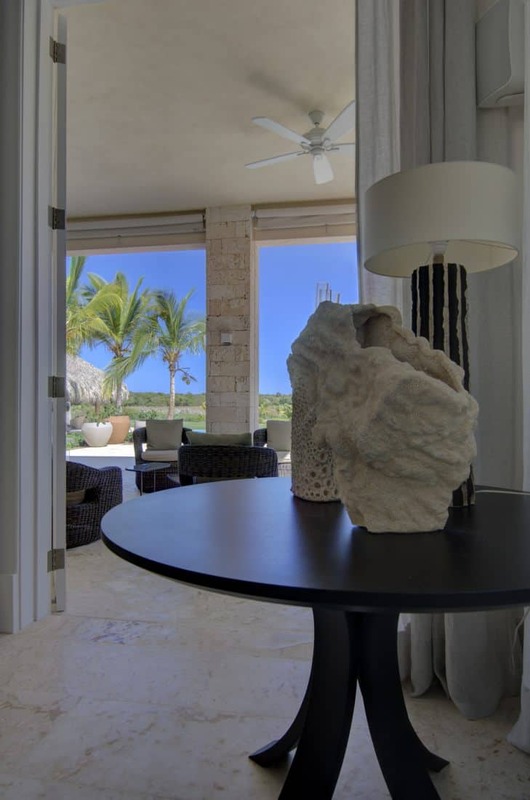 Your reservation includes one roundtrip airport transfer included, maid service, 24/7 Concierge service, butler service. 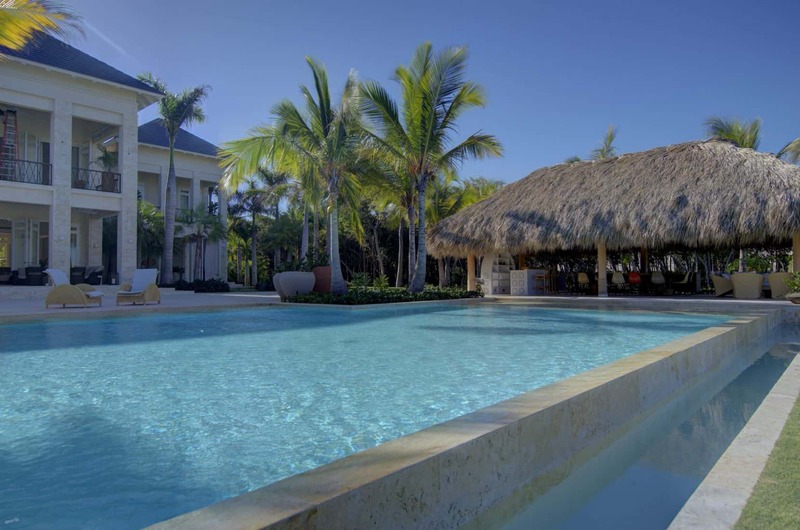 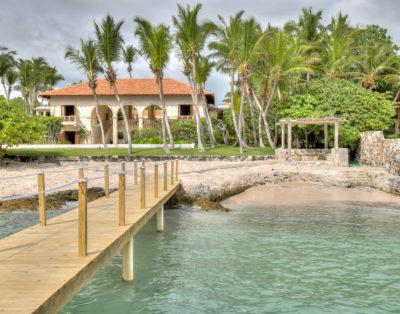 The villa is nearby all the Punta Cana Resort facilities. 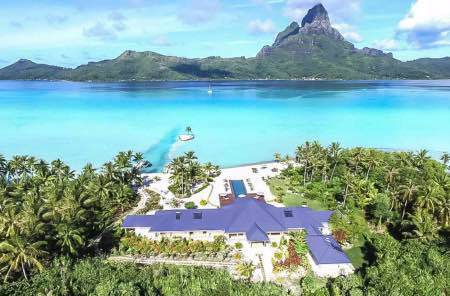 Policy: No parties or events, No smoking, No pets How to Book: 50% of the payment with booking and the remaining 50% at least 95 days before the arrival date. 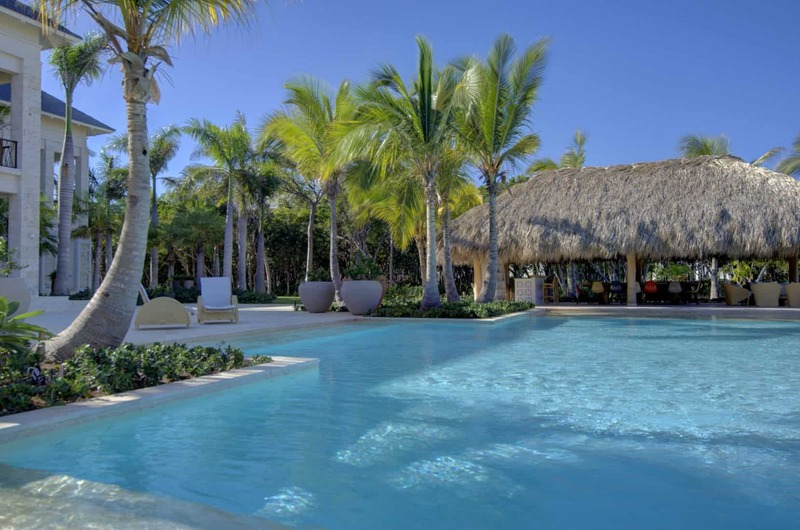 - In case the reservation is made 95 days or less prior to the arrival time, the total amount of the reservation should be made at the time of booking. 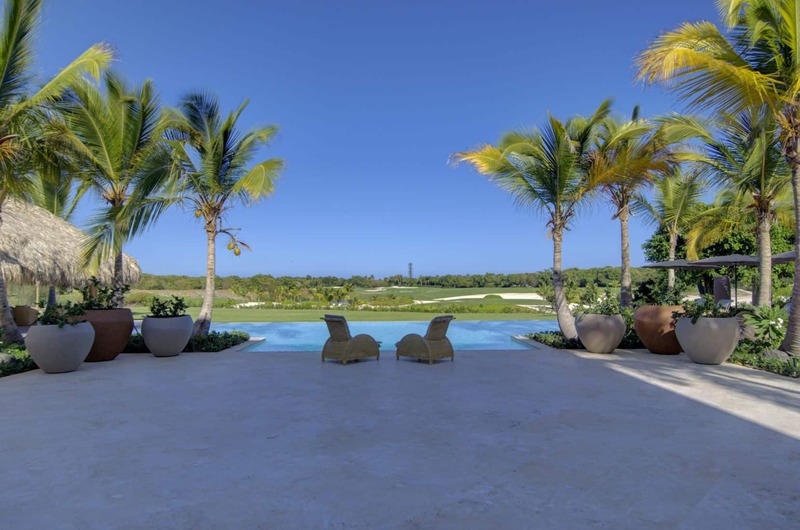 For cancellations: - 100% of the amount paid would be reimbursed if the cancellation is made more than 95 days prior to arrival date. 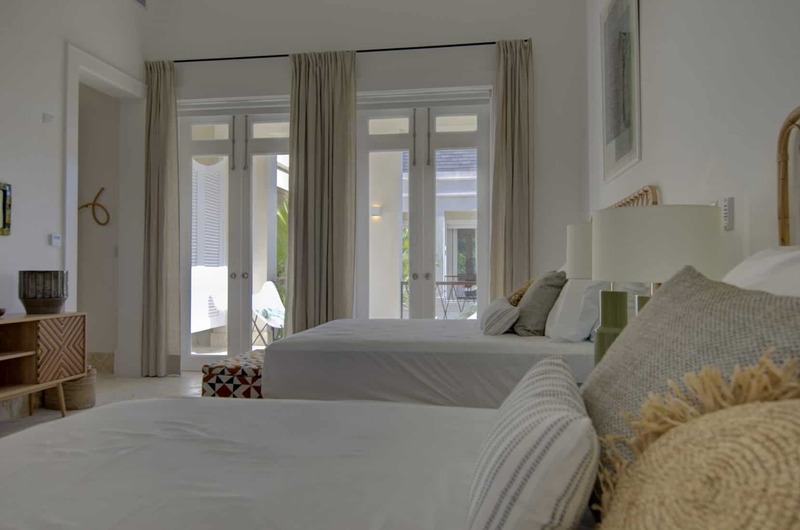 If the cancellation is made 95 days or less prior to the arrival date, no refund will be given to the guests.